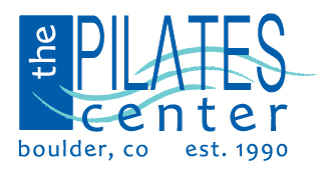 The Pilates Center’s Catalog XXVI is available now. The Pilates Center’s Catalog XXIV is available now. As Pilates teachers today we see an alarming number of clients facing or rehabilitating from hip and knee injuries and surgeries. It’s truly an epidemic. What’s going on? Why is this happening? And how can we help? Because of this situation, we at TPC felt it was urgent and essential that we focus specifically on these issues now. The Pilates Center’s Catalog XXIII is available now. I’m not going to tell you who I am, because that might burst the bubble of fun that I hope this turns into! From now on, each month you’ll find an article, by me, in honour of Joe, Clara and their amazing legacy: Pilates.